When I saw the subject of this month's blog contest I first ignored it! I thought - I don't need to show emotion because I can create good technical images that other people can use to illustrate whatever story they are trying to create. In effect, they are the ones that need to think about emotions, not me! But then I thought about it some more - don't we always have some sort of story in our minds when we create an image? Or put another way - shouldn't we have a story in our mind? We are not blindly photographing an orange on a white background (I hope! ), we are creating something that helps illustrate a story. 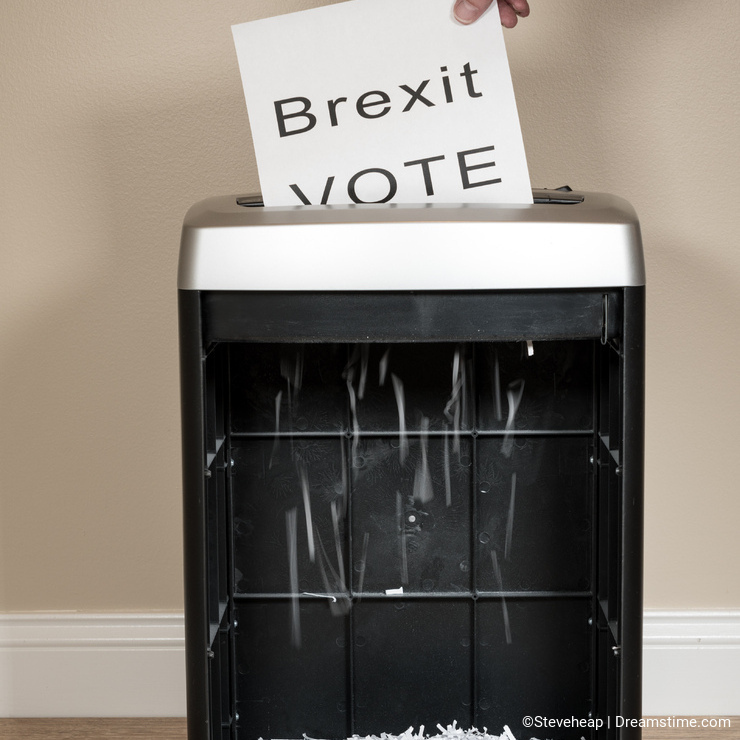 So with this simple shot I created this week about a Brexit vote being shredded in an office shredder, I must admit I had a feeling in my mind. I wanted to show that people were worried about this and perhaps this image could help illustrate that. In a similar vein, I was recently on the beach on the south coast of England and could have (and did) take some lovely looking images of the white cliffs against a blue sky. 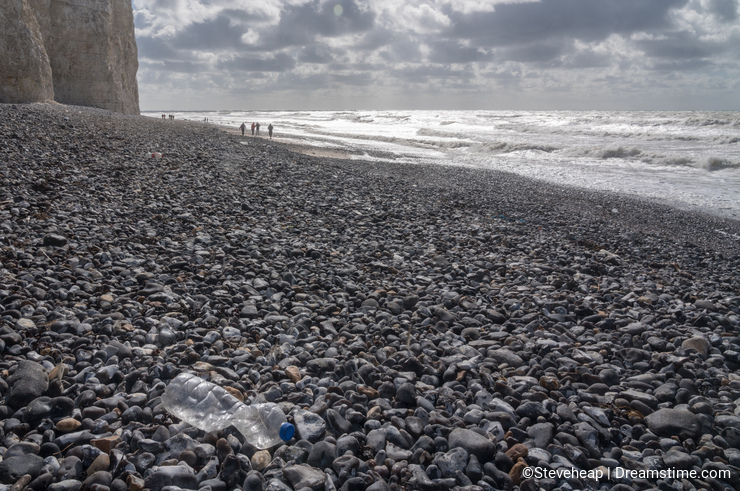 But then I saw the plastic bottles strewn across the beach, including one that seemed to have come from China. I did feel disgust at the way we are treating the environment and so I deliberately set about telling that story. In post processing, I focused the viewers attention on the bottle by using the radial filter in Lightroom to darken the areas away from the bottle itself, to try to get that emotion of seeing the bottle spoiling the beach scene clearly in front of the audience. 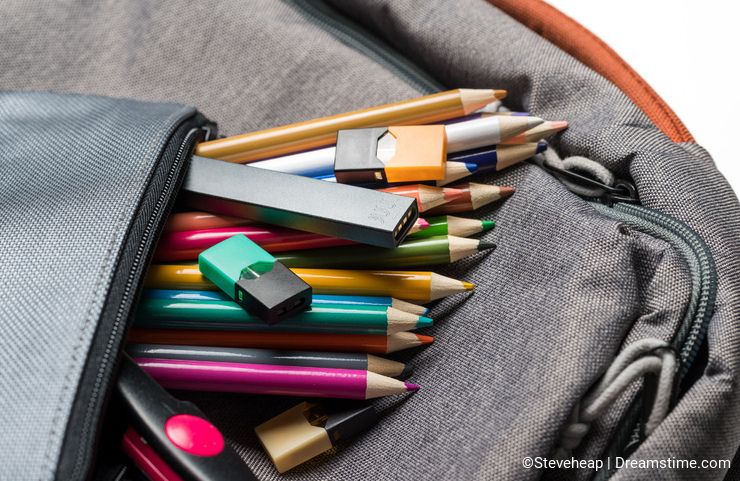 Now, should the stock photographer do this - should we create images that illustrate a point of view rather than a generic image that could illustrate any point of view? Increasingly, I think there is a lot of room for both. We need to provide those generic images that illustrate any sort of article, but also we need to let our own emotions come to the fore and really tell a story with our images. Perhaps this one won't get picked up - who knows! But perhaps the image will prompt someone to write an article that they hadn't thought about and so our emotion in seeing that image in the first place will make a difference? Again, the intention was to tell a story or get some emotion out of the viewer. A simple day time shot would have looked nice, but the feeling from watching the twinkling lights appear in the town is something that is much more powerful. So my approach to instilling stock photos with emotion is to always think about what story I am trying to tell. Is it a story that disgusts me in some way, thrills me, or just makes me wish I was there to experience the scene? 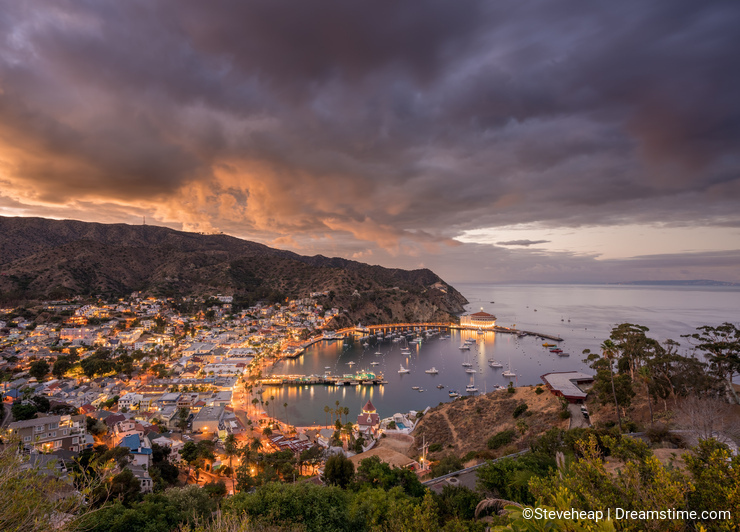 We need to have that thought foremost in our minds when we take a photo and really try to compose, take and post process that image in such a way to bring the story to life. Otherwise all we are reduced to is yet another picture of an orange on a white background! Interesting blog, I particularly liked the first image, very conceptual. Congratulations! Like article. Thanks and Good Luck! Nice article, thanks for the insight!